In the latest Transport for London (TfL) tender update, Metrobus has gained two routes from Arriva London South. 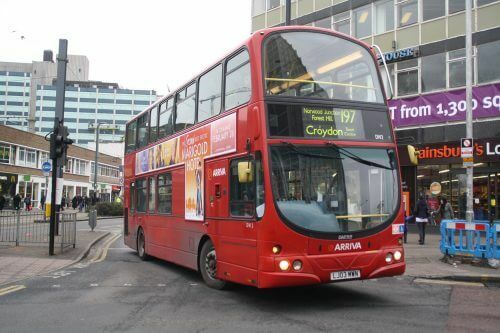 Route 197, which runs from Peckham to Croydon, will use 15 new Euro VI hybrid double-deckers when the operator begins operating it on 31 August, 2019. Meanwhile, route 663 – which runs between Thornton Heath and Pampisford Road – will also change hands on the same day. With a PVR of just one, the operator will be running a 2010Euro V double-decker in the route, which will be upgraded to Euro VI emissions standards.